Correlated effects play a significant role in the study of quantum information processing. 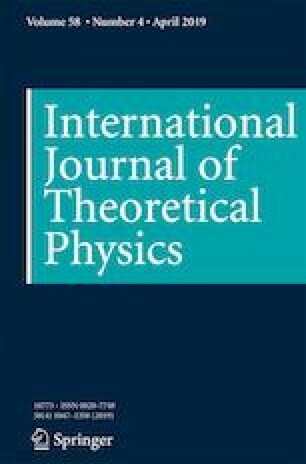 We investigate the two consecutive uses of the Pauli channels for quantum teleportation without resetting. We find that the existence of correlated action of noise channels is beneficial to improve the fidelity of noisy teleportation in Pauli channels, such as phase-damping, bit-flip and depolarizing channels. Namely, the fidelity increases with the increase of correlated parameter. Our study might provide a new perspective of enhancing the fidelity of quantum teleportation in noisy channels. This work is supported by the Funds of the National Natural Science Foundation of China under Grant No. 61765007. Li Y.L. is supported by the Program of Qingjiang Excellent Young Talents, Jiangxi University of Science and Technology.